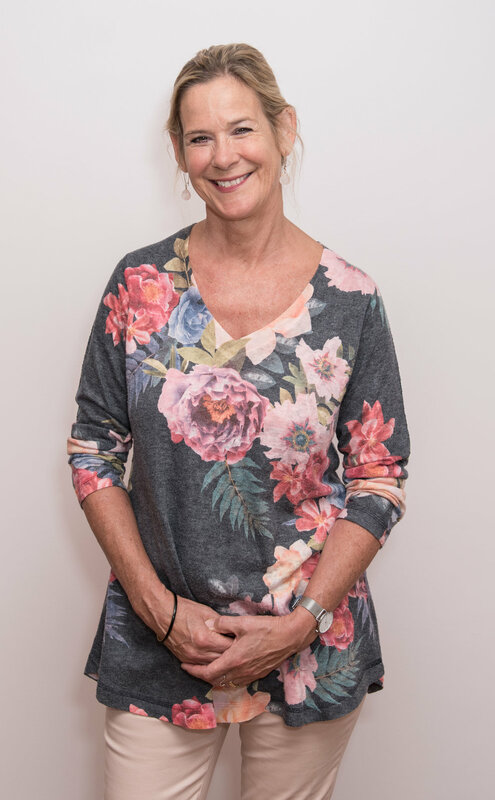 Barb has always been a “Retail Queen.” In 2003 she joined the lingerie department at Nordstrom and became a certified mastectomy fitter in 2014. Barb was recruited to manage The Pink Ribbon Boutique in December of 2016. She loves helping women feel good about themselves inside and out, she can not imagine doing anything else. Barb is married and has two grown children; she and her husband enjoy spending time on the water with their two labradors. Mikayla joined our team in September of 2017 and became a certified mastectomy fitter in January of 2018. For her, this line of work has been a dream come true. Mikayla’s passion is helping people as she has always worked in the healthcare field. Mikayla has experience in dealing with insurance companies and is more than happy to answer any of your questions. She loves to travel and spending time with her family and friends. Chelsea recently joined our team in October of 2018 after moving to Richmond from North Carolina. She has experience in working with Medicare as well as a background in insurance. This helps to ensure our patients’ financial needs are met both in a timely fashion and with ease. A few of her passions are helping others and making people happy, which makes her a great fit for our team! She enjoys outdoor activities and spending quality time with friends and family.